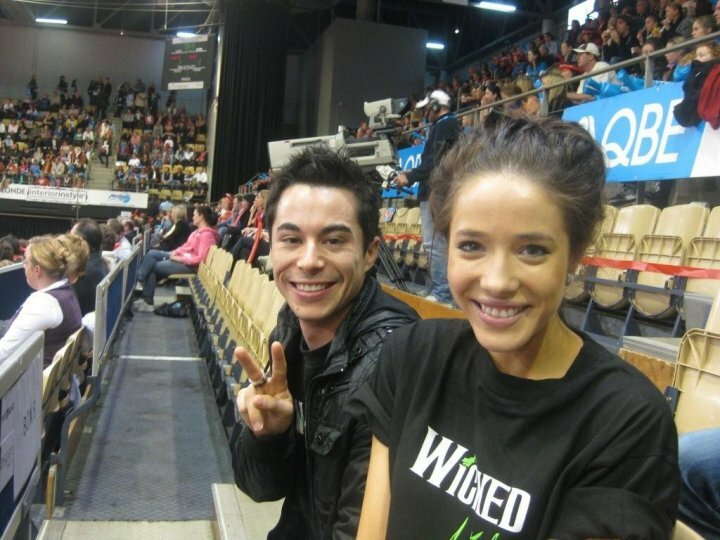 WICKED Takes Part In NSW Swifts V Magic Netball Game! 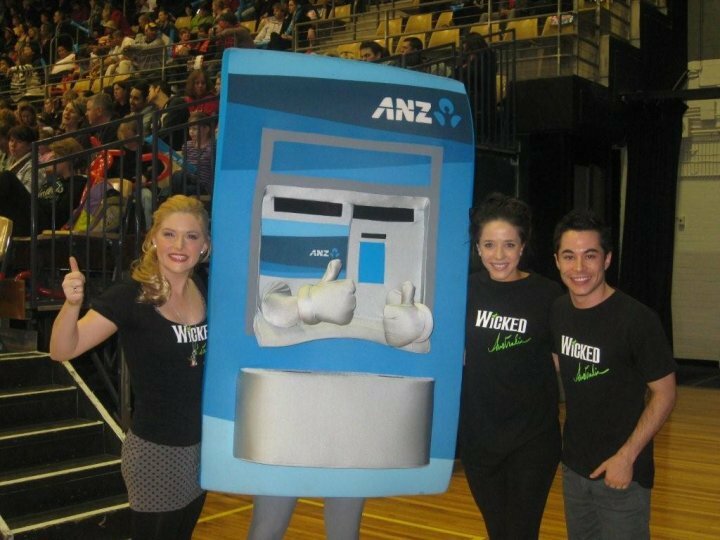 On Monday night, WICKED cast members Lucy Durack, Elisa Colla and James Smith joined a packed crowd at the NSW Swifts v MAGIC netball match at the Sydney Olympic Park Centre. 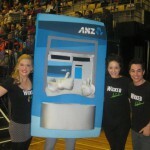 At the quarter time break, Lucy and Elisa participated in ANZ’s shoot out competition. The girls had to see how many goals they could score in sixty seconds, and James was given the responsibility as the official time keeper. Both girls managed to score 3 goals each in sixty seconds, resulting in a draw. 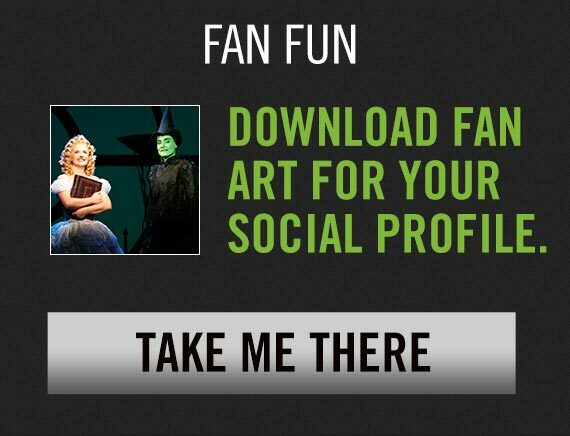 The WICKED cast were back out on the court at half time in order to select the best dressed fan and the fan with the best banner. 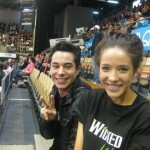 They were also interviewed by MC Steve Allen and gave a great insight into what it’s like to be in the cast of WICKED. After the game, the happy crowd who were celebrating a Swifts victory, were treated with some WICKED giveaways as they left the centre.